This entry was posted in June 2016, Music news in Rotorua, NZ artists and musicians, Uncategorized, Upcoming shows and tagged Adam McGrath, folk, The Rogue Lounge, The Rogue Stage. Callum Gentleman 12th June SOLD OUT! 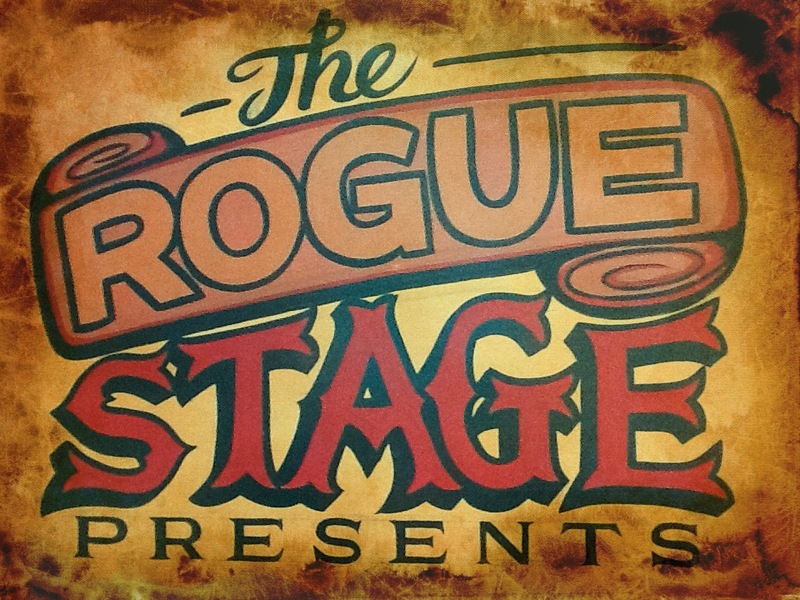 The Rogue Lounge is open!